Nail polish is an easy way to add seasonal trends into your style. For spring, look at pastels or plant-inspired deep tones. Using a seasonally on-trend color for your manicure is simple, yet adds current detail to your look. Adding nail art adds even more possibilities. 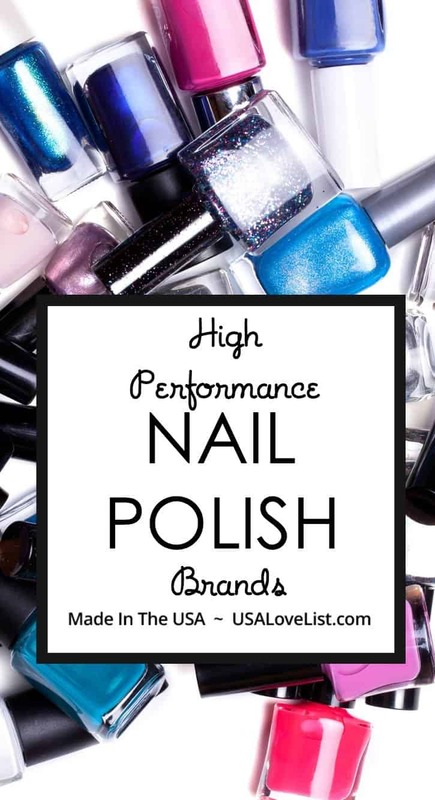 The key to any well-polished manicure is selecting high performance, American made nail polish. 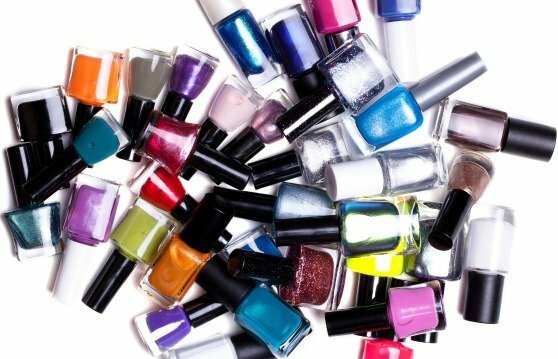 Below you will find USA Love List's guide to gorgeous, tested and approved nail polish. Essie carries an extensive range of colors, many modern shades, and releases seasonal collections. O.P.I is one of the most popular brands in American and a salon favorite. Seasonal collections and the largest library of colors available. Orly offers a range of colors but their nail treatments, base and tops coat products are stand out giving the best manicure. FYI: Orly makes the best application brush of all time! Priti NYC carries high fashion colors that are completely non-toxic and eco-friendly. They have designed exclusive colors for top designer shows at NYFW. Deborah Lippmann creates a luxe nail polish with a focus on current trends. Beauty. Fashion. California. That is what NCLA is all about and their polish tells it. A bottle of this feels like you have a piece of a southern California boutique in your collection. Piggy Paint is designed for little ladies, from the natural, low-odor formula to the fun names and colors. Non-toxic and quick drying. Giftable packages and adorable holiday colors are available. Tenoverten is non-toxic, formaldehyde free, cruelty-free, vegan, and (of course) made in the USA. Trust Fund Beauty polish is non-toxic, vegan and cruelty-free. Mischo Beauty luxury nail lacquer is cruelty-free, vegan, and chemical free. Piggy paint is so cute for the little ones! OPI is my favorite, glad to see it made the list. I love ESSIE and ORLY brand for nail polish. Great quality and holds up nicely. Ive been looking for a nail polish company called Touche D’or. They sold my favorite burgundy polish now I can’t find it. Anyone heard of the company. The bottle said it was made in USA. Actually I was searching for nail polish brands and stumbled upon this site. Yet it was worth reading all articles. Thanks for the post. Dazzle Dry offers the highest performing nail color system. It is made from scratch in Chandler, AZ USA. The only polish system that dries almost instantly to the touch and completely in 5 minutes without the use of UV or LED light or any sprays or drops. When applied properly following detailed instructions, it wears chip free on natural nails for 7-14 days or more. Yet it removes quickly and easily using regular polish removers with no soaking. 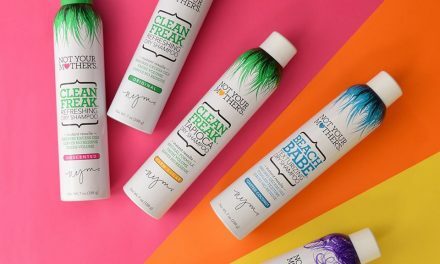 It contains no animal derived ingredients (it’s therefore vegan), no toxic ingredients, no reactive chemicals, no chemicals listed in CA Proposition 65 and no chemicals known to cause contact allergic dermatitis. Nails grow healthier and stronger when women exclusively use the Dazzle Dry nail lacquer system on their nails. I’m glad to see that well-known brands like Essie, Orly, and O.P.I. are made in the United States. 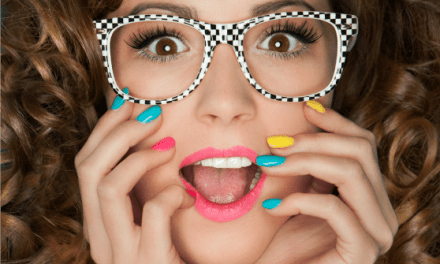 The next time I buy polish, I will look for the three cruelty free polishes you have listed – Tenoverten, Trust Fund Beauty, and Mischo Beauty. 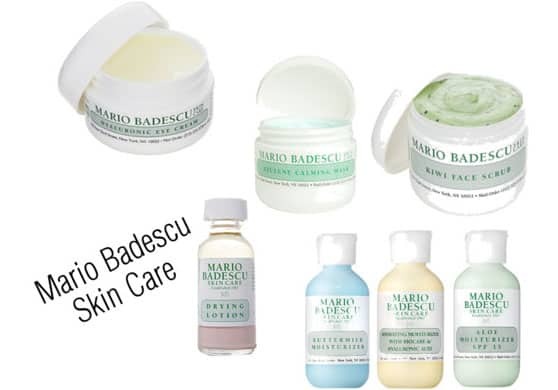 I especially like to buy American made when it comes to health and beauty products like nail polish, because some of the cheaper foreign made stuff I never know for sure how safe it is. Also, cruelty free is an important buying factor for me. I would like you guys to check another USA made vegan ,Cruelty free and Breathable Nail Polish by VIVRE Cosmetics.